In this episode, Chad and Ian talk about how to ethically create more value and money in your life, how Seinfeld almost didn’t get off the ground and Ian’s favorite chicken recipe. 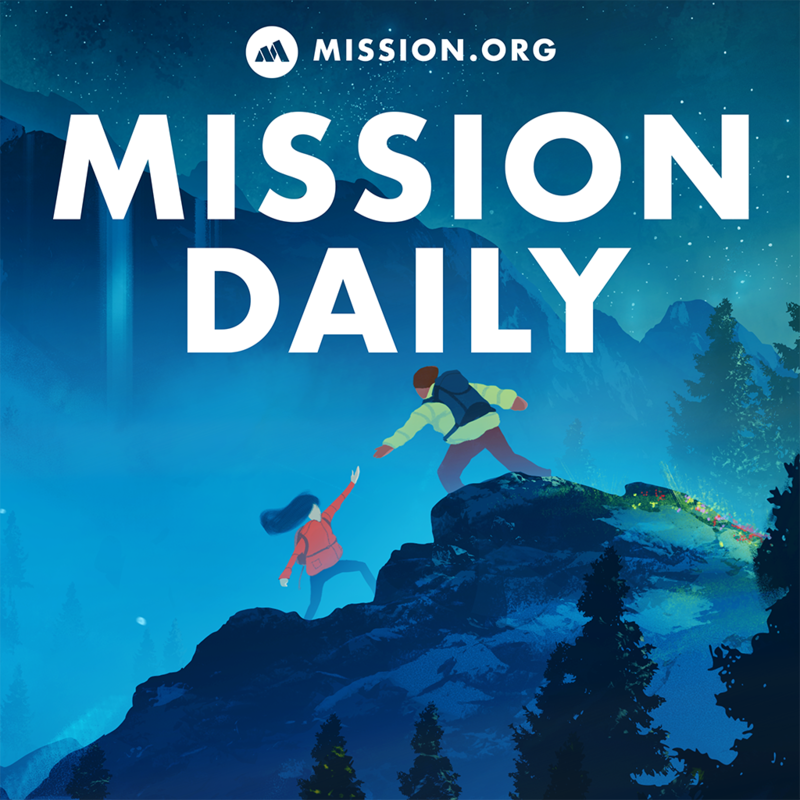 In case you missed it, The Mission Daily is re-releasing our first ten-part series on accelerated learning! For those who’ve listened to us from the start, it’s a good opportunity to revisit these important tips for how to be a better you. For those who are new to TMD, this series provides a great jumping on point and education into what, exactly, accelerated learning is. Twilio SIGNAL Conference – Twilio is hosting a 50% off flash sale September 12 and 13! Use Code Mission10 to get an additional 10% off!